There are some dental conditions that brushing and flossing alone won’t fix. These problems may require oral surgery to correct them. Oral surgery is a serious deal, and oral surgery is no exception. Making sure you are comfortable and have all the information you need before your procedure is what Ardelean Family Dentistry strives to do. 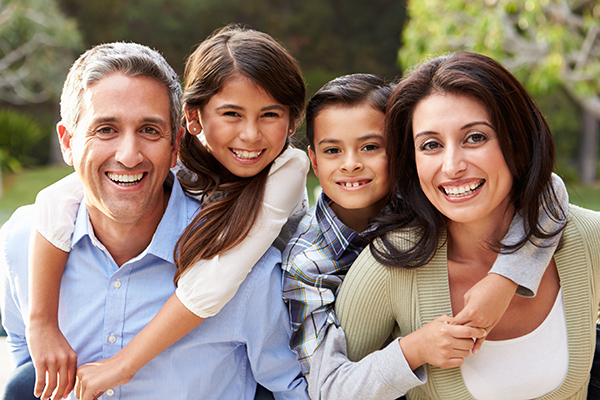 With state-of-the-art equipment and the ability to perform all of our surgical procedures in-office, you will be in good hands with Ardelean Family Dentistry. Here are some questions and answers that may help make your decision to have oral surgery here a little bit easier. Call us at 586-465-4505 or fill out the form to the right to claim your offer! What is the process for having my wisdom teeth removed? The first step is to have an appointment with Dr. Ardelean to determine if it is necessary to have your wisdom teeth removed. This is a common procedure. Many people have dental issues like a crowded mouth, impacted wisdom teeth, or a lack of space in their jaw that make it impossible for them to keep their wisdom teeth. Luckily, our process of removing your wisdom teeth is quick and, with the aid of local anesthetic and nitrous oxide, practically painless as well. Dr. Ardelean uses a minimally invasive procedure to make sure that there is as little trauma to the area as possible. Once your wisdom teeth are removed, you will have a couple days of discomfort. This can be managed by over-the-counter medication. Dr. Ardelean will go over what you should take and what you should and should not do following your procedure. You can also get more information on wisdom teeth extractions and other tooth extractions by visiting our tooth removal page. Can you tell me what a ridge augmentation is? During a ridge augmentation, Dr. Ardelean will graft bone and gum tissue into an area to repair damage caused by tooth loss or because of trauma to the area. This procedure can help restore the natural line of your jaw. During a sinus lift, bone in your upper jaw is moved (many times, lifted up into the sinus cavity) in order to make room for new bone to grow in the area. Dr. Ardelean will then insert new bone material to stimulate new bone growth. This procedure greatly increases the chances of successful implant placement. Dr. Ardelean, Clinton Township, MI dentist, will go over what you can expect with this operation, as well as what the waiting period between your sinus lift and implant procedure will be. In this procedure, Clinton Township, MI dentist Dr. Ardelean will take gum material from the palate of your mouth and graft it into the area of your mouth where you are experiencing gum loss. Your gum graft is not going to be painful with local anesthetic to numb the area. Dr. Ardelean takes care to listen to her patients regarding their pain tolerance and understands that some people require more anesthetic than others. Your gums will be sensitive for a few days after the procedure, but it often will be nothing that simple over-the-counter medication can’t handle. Why are bone grafts needed? Bone grafts are needed to help rebuild lost bone structure in your jaw and face. This bone availability is very important for dental implant placement. In order to have a successful implant procedure, there must be enough bone structure present for the implant to bond with. Dr. Ardelean, Clinton Township, MI dentist, will examine your current structure and will be able to tell you whether you will need a bone graft or not. Dr. Ardelean is able to help you through whatever your dental problem is with Oral Surgery. Call top Clinton Township, MI dentist at 586-465-4505 today to schedule a consultation. You can leave us a message using our online form as well. One of us will get in touch with you shortly. 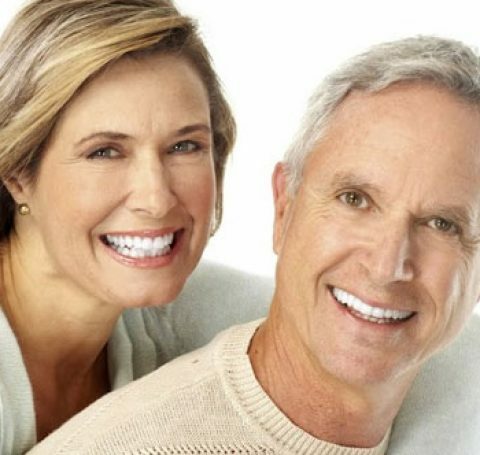 Fix crooked teeth and enjoy a healthier, beautiful smile. 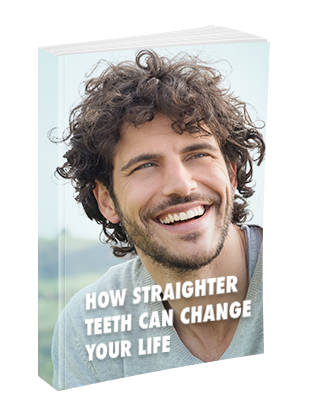 See how Invisalign can help you in our FREE e-book!